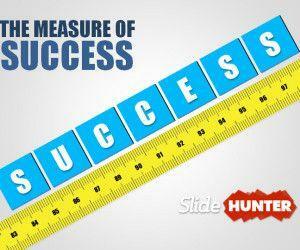 Download free Business Executive slide designs and PowerPoint templates for business presentations. 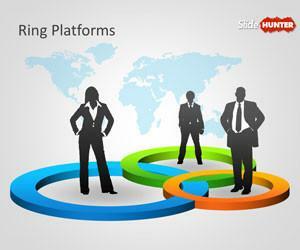 Free business executive PowerPoint templates contains awesome slide designs for popular business models like SWOT analysis templates or Strategy PowerPoint presentations including popular business diagrams like Michael Porter, Competitive Forces Model, Five GEneric Competitive Strategy model and more slide designs like business growth diagrams and curves. 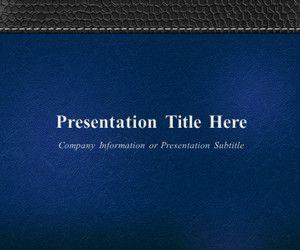 Executive Leather PowerPoint Template is a PowerPoint template that you can use to make executive presentations and business presentations in PowerPoint, you can download this free executive template for PowerPoint with a nice leather background style and texture to make professional looking PowerPoint presentations on businesses and formal corporate presentations.